... I don't really have plans. Obviously [the basses] make me feel really guilty when I go in my studio and they're all staring at me. And they're saying [come play me] ... After 42 years together and doing all the great things we did together, and always knowing that your life is sort of scheduled, I kind of like the scariness of having no schedule ... it's nice to not know what's next for me. I'm really digging that. ... I am a musician at heart, so that when I feel that there's something that I have to say musically that I'll attempt to say it and if it's any damn good maybe people will hear it. 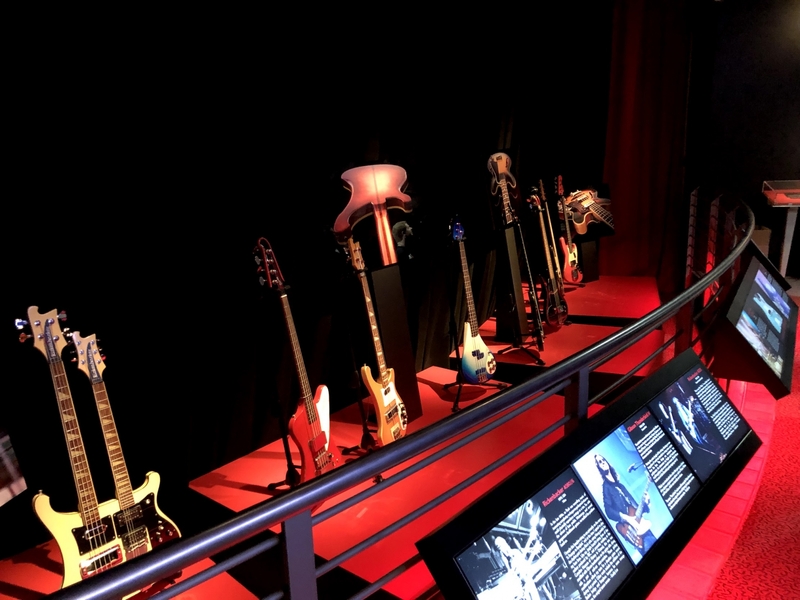 Geddy then set up in front of his bass exhibit to sign books for fans for the next 3 hours or so. The interview/Q&A session was livestreamed via Facebook and is available to watch here (it kicks in around the 16-minute mark), and also on YouTube. For full coverage of the day's events, check out this post. Geddy will be conducting another book signing event next Wednesday, January 30th at Book Soup in West Hollywood from 5-8PM EST. Unfortunately the event is now SOLD OUT, with all the details available at this location. 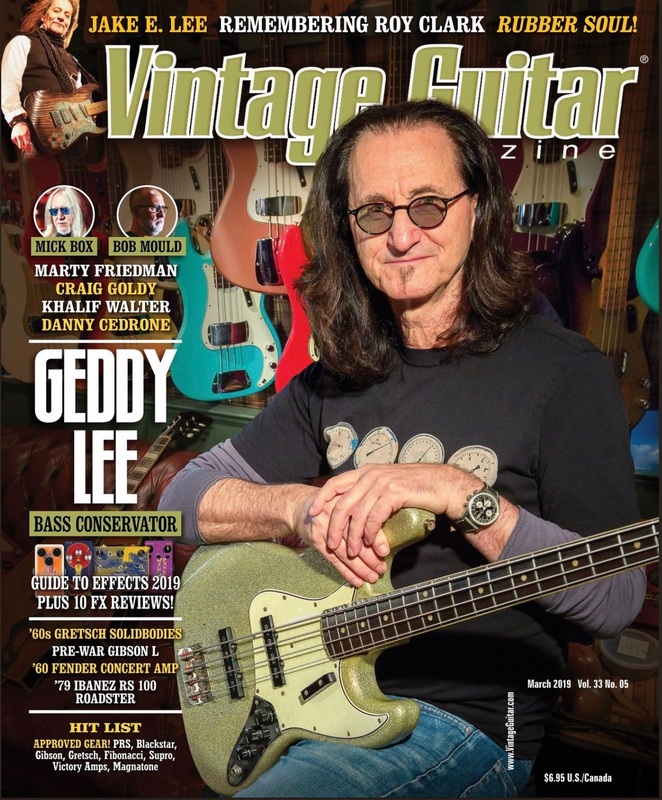 Geddy Lee is on the cover of the March 2019 issue of Vintage Guitar magazine, although there aren't many details currently available online about the issue's content. 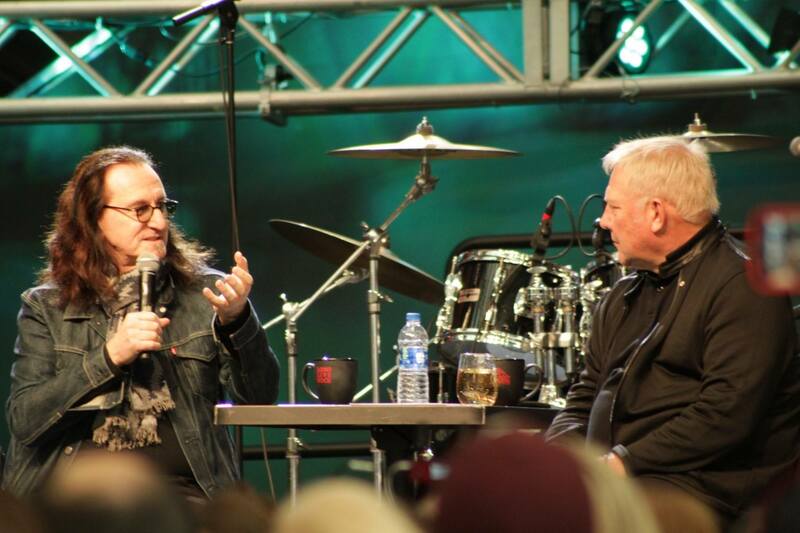 It likely contains an interview with Geddy where he talks about his Big Beautiful Book of Bass. Thanks to Joe P for the heads up. 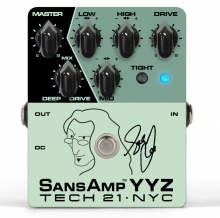 Wanting to streamline and simplify his gear for new projects, Geddy Lee partnered with Tech 21 to design a signature rackmount SansAmp, the GED-2112. This challenging collaboration involved distilling a boatload of equipment into a single rackspace. Challenging ourselves, to bring a super-compact, portable alternative, we further distilled the rackmount into a pedal format. The SansAmp YYZ offers Geddy's core sound and the versatility for many different styles. CNN anchor Chris Cuomo quotes Rush's Freewill at about the 40-second mark of this news report from last week. 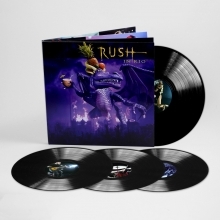 Thanks to Michael P for the heads up and RushFanForever for the link. 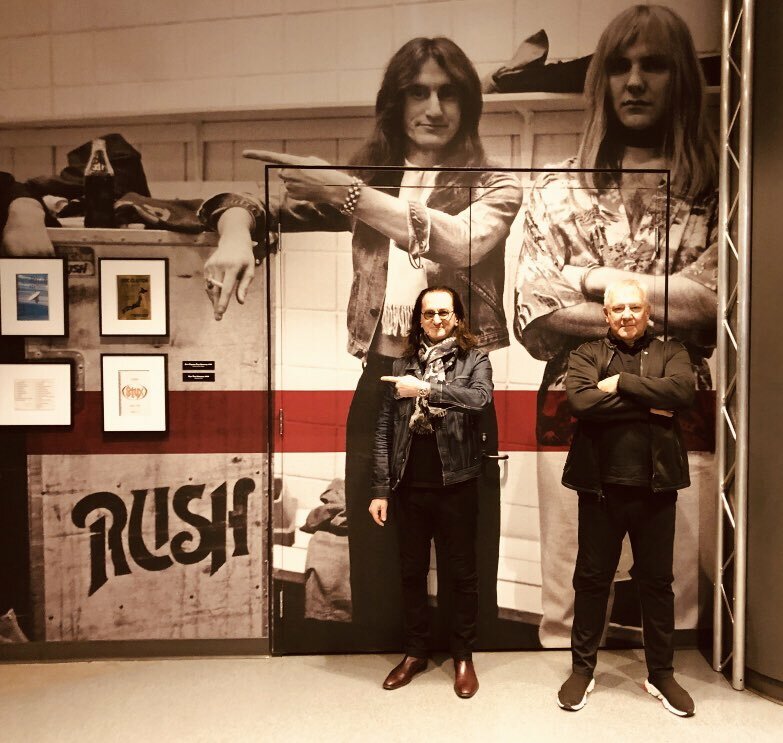 Stefan Björnshög published a piece this past week for Stargazed Magazine titled There will probably never be a band like Rush again... where he laments the band's retirement. 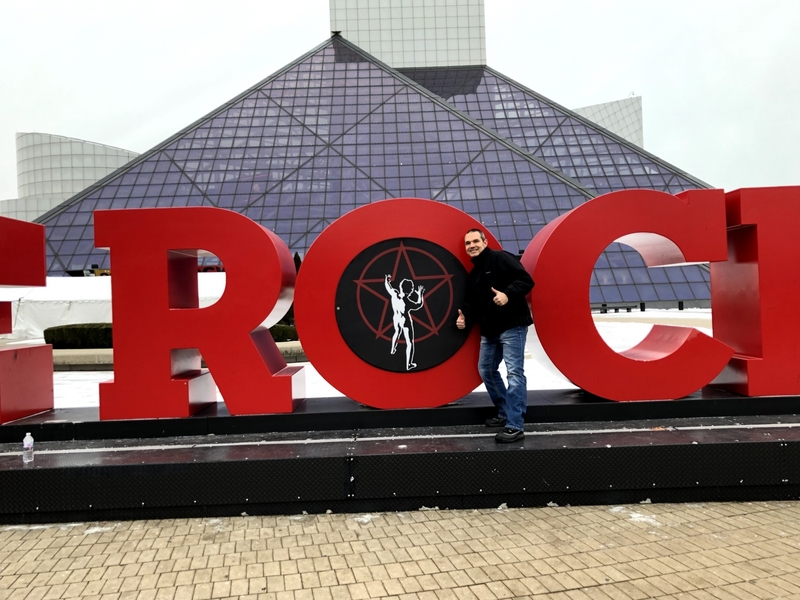 The Dubuque Symphony Orchestra's 7th annual Ultimate Rock Hits concert took place this past weekend, and their setlist included a version of Rush's Limelight as seen in this video. This collaboration is shrouded in mystery. Even Mann is unsure how it came about: "They called me up and I went to Toronto. I never found out why they chose me specifically. I just did as I was told." Still, the results - Rush's highbrow commerciality tempered by Mann's delightfully wistful vocals - are stunning. There could be no talk of influential bass players without the name of Geddy Lee popping among the first. 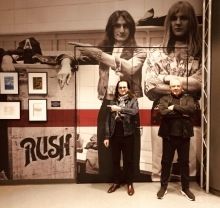 Being a part of legendary Rush, Geddy Lee doesn't stop trying out new things, experimenting with sound and being relevant to every new generation that discovers Rush for the first time. 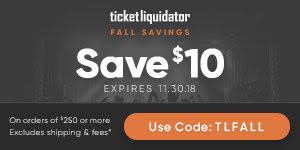 He is considered the best by many and with a good reason - composing, singing and playing bass with no compromises on any part is truly remarkable.